1. Support our professional English design software . 2. Engraving is 10 times faster. 3. Strong and cool design, high precision and stability, with 108 screws and alloy structure that make it strong. excess residue and perfect, also more safe to prevent fire. 5. Can be used offline, Even if to leave the computer，Only conect the two usb port to charger or power bank（5V 1A）. 6. 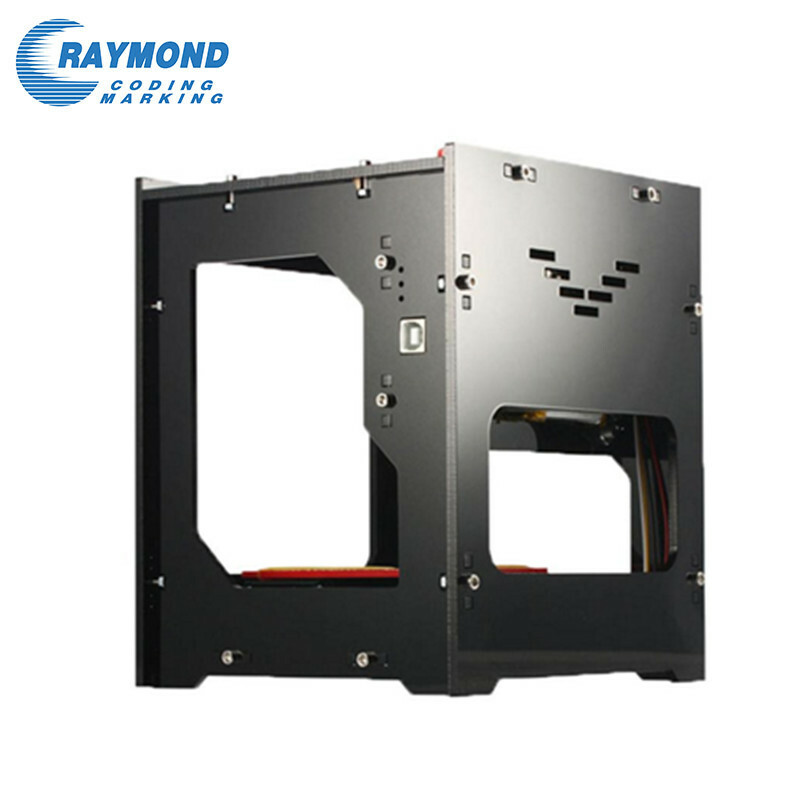 512x512 high Resolution Print, Soft material can print out the 3D and the gradient effect. 8. Truly 300mW Blue and purple laser head, more higher speed, support more types of materials. wood, plastic, bamboo, rubber, leather, cut paper and so on. Can NOT engrave Metal/Aluminum/Acrylic . Step 1： Find an win7 computer. Connect it to two usb port. Step 3：Start the software, Usually start software will automatically connect usb port，IF not, conect is by youself. Step 4：Chose or import a picture, edit it. make sure the pic is in the mid of the print area. 1: make sure your computer is win7 system. 2:the usb port is connected to the computer.